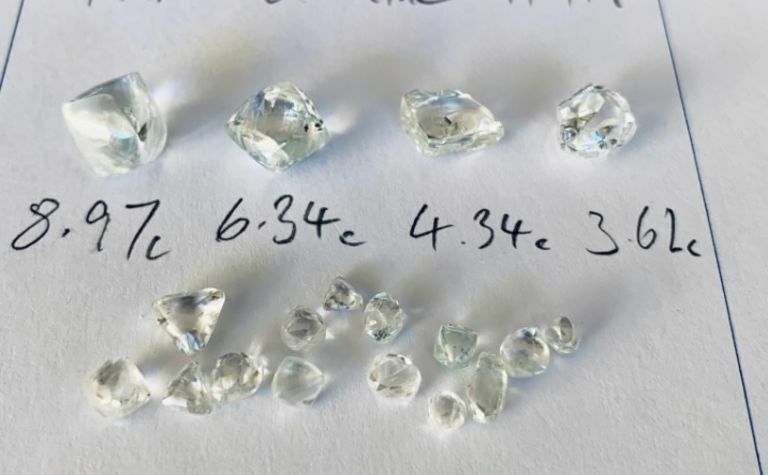 BlueRock Diamonds (AIM:BRD) has recovered an exceptional 8.97 carat diamond from its Kareevlei diamond mine in South Africa’s Kimberley region. 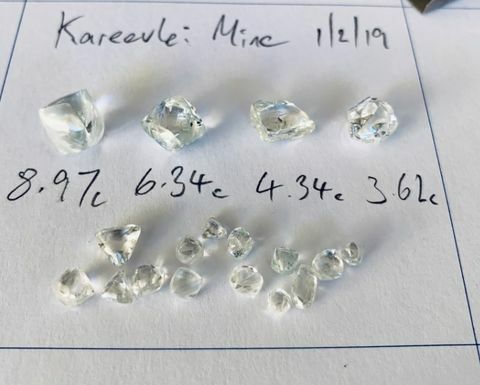 It is the second largest stone mined from Kareevlei and the third valued at over US$50,000. The other two were a 7.76ct stone sold for $10,070 per carat in 2017 and a 10.58ct stone sold for $7,047/ct in 2018. 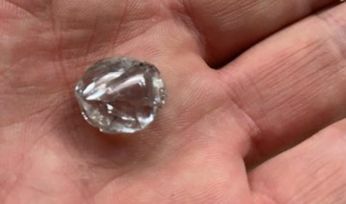 CEO Adam Waugh said two other high-quality stones had been recovered at the same time, a 6.36ct diamond and a 3.64ct stone. The discovery came just after operations at Kareevlei restarted January 30 after a six-day suspension imposed by the department of mineral resources due to an accident. BlueRock's shares rose 6.15% Tuesday to 0.34p (US0.44c).